*Qualifies as TJEd High Tutor Training* You’re a good mentor, but you’ve been stressing. You’ve been wishing. You’ve been trying not to get frustrated with what might have been, what could be, if you were only a better mentor. Well, now you can be! Three beloved family classics get the MIC+ treatment - at one bundled price for immediate access. 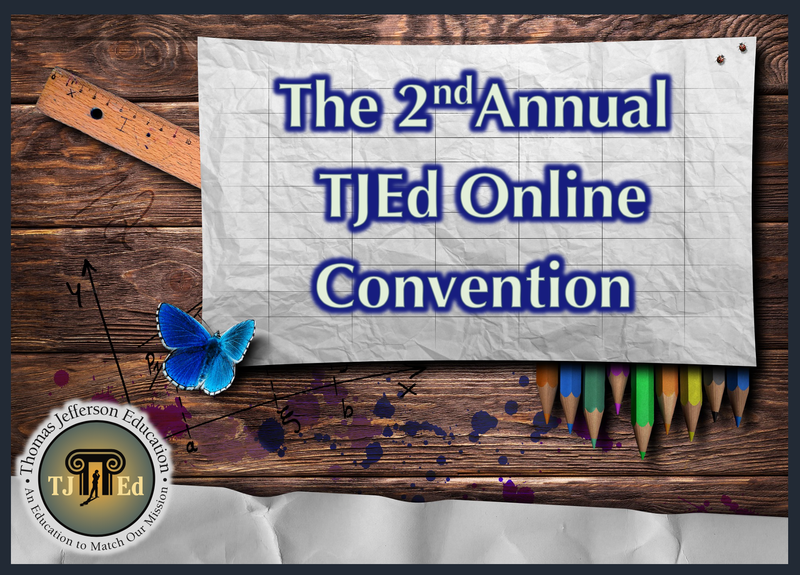 Dozens of presentations, for dads, moms, youth, beginners, exceptional families, etc.--all at one low price per household, with two months full access to all content, on-demand. 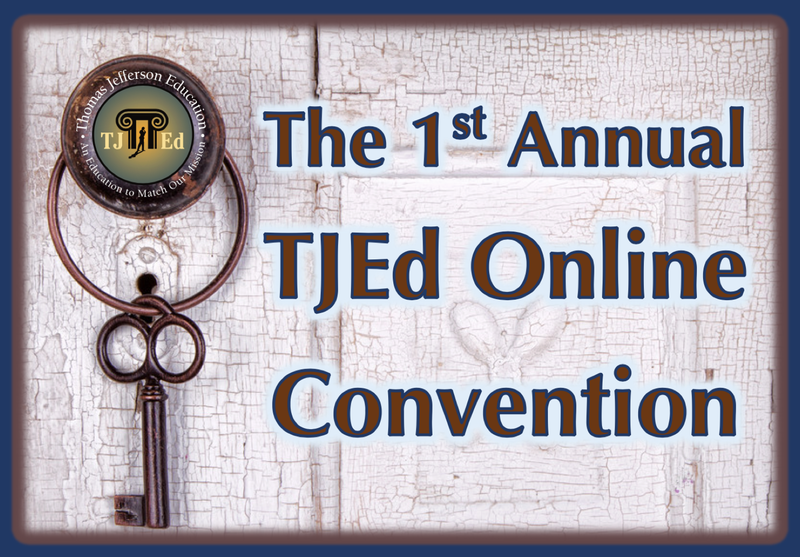 The TJEd Online Convention is now available by monthly subscription! No deadline stress – just enroll and unsub at your own convenience. Or choose the economical yearly subscription for greater savings! 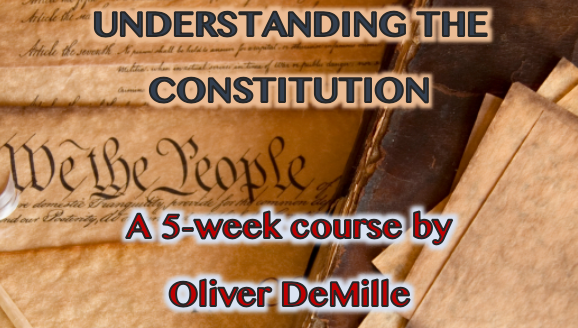 Getting an Education to Match Your Mission!